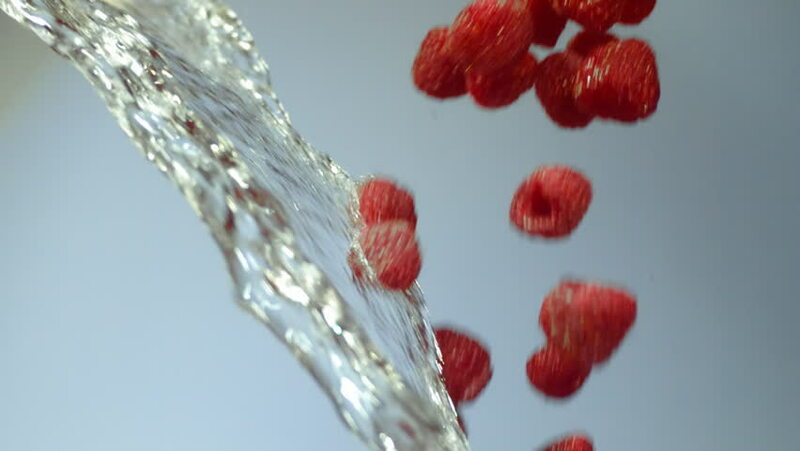 hd00:23Falling Raspberries, White background, Slow motion, shot at 480fps. hd00:06Refocusing shot of towel with national ornament. 4k00:28Fresh raspberry fruits as food background. Healthy food organic nutrition. View from above.